and your products. I love skincare that is infused with oxygen. I’m currently using Oxygenetix Oxygenation Moisturizer. The line was created for post procedure purposes, but I find it a great addition to my arsenal. It attracts oxygen while delivering PCA,HCL, and multi tocopherols. It provides instant hydration while reducing the signs of aging. It helps plump the skin leaving the perfect palette for Oxygenating Foundation. Oxygenating Foundation gives complete and natural coverage. It acts as a virtual second-skin, allowing it to breath- with no occlusive oils to interfere with the bodies natural healing process. It’s water resistant and contains spf 25. Both the foundation and moisturizer are cruelty free and vegan. BAD GIRLS CAN GO TO HEAVEN TOO…..
well, get heaven, ….. Heaven skincare by Deborah Mitchell. I have been using the Overnight Success Oxygen Cream. It is designed to plump fine lines and wrinkles, increase elasticity & collagen production, repair damage, and keep blemishes away. It releases oxygen to the skin overnight for up to 8 hours. So go to bed a bad girl, and wake up heavenly…. in my skincare, because of its ability to promote oxygen absorption to the skin and produce an uplifted, rejuvenated, appearance. 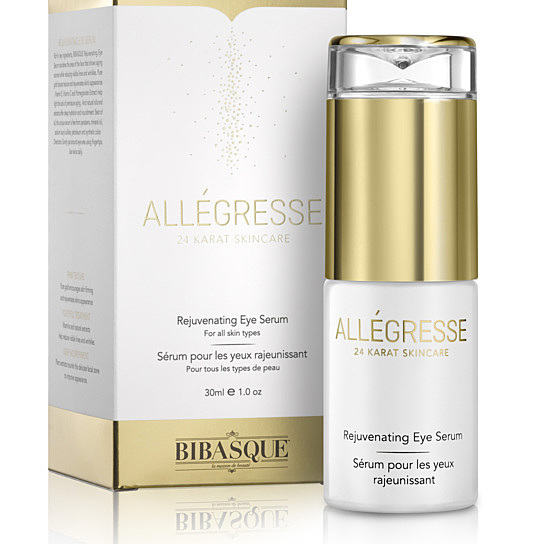 That’s why I’m using Bibasque Allegresse 24k Gold Rejuvenating Eye Serum. This is my new favorite eye cream! It nourishes skin, while reducing lines and wrinkles. It uses Vitamin E, C, and Pomegranate extract to hydrate and fight premature aging. It feels like you’re putting silk on your eyes. The whole line is free from parabens, mineral oil, sodium lauryl sulfate, petroleum, and synthetic color. So get with Bibasque and accept nothing less than gold…. chocolate in my life. That’s why I’m now using it in my skincare. 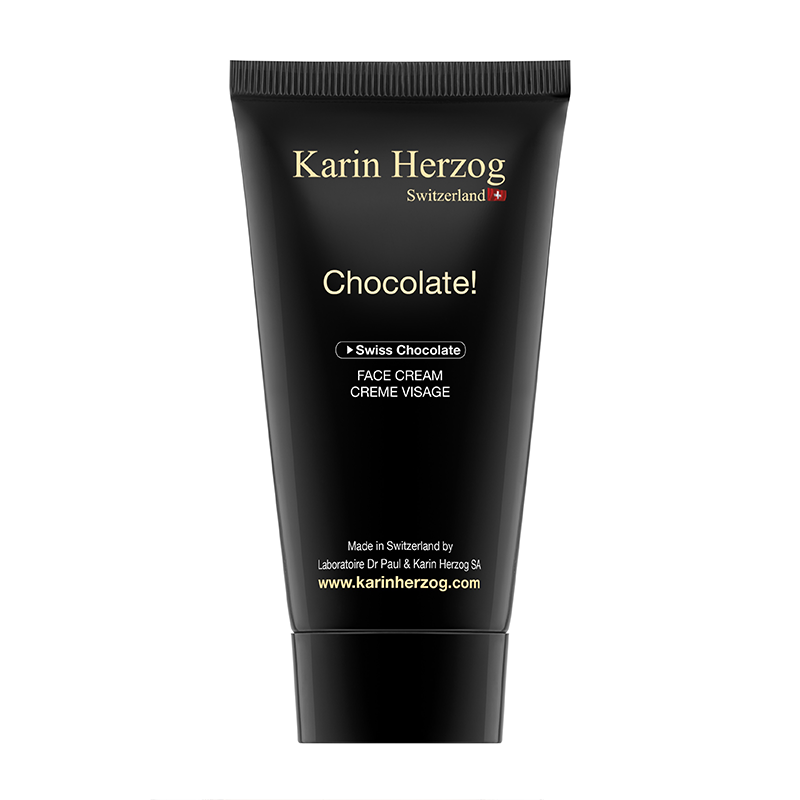 Chocolate by Karni Herzog is a rich cream for deep hydration. It is formulated with nourishing wheat germ, toning orange oil, and moisturizing avocado oil. “Chocolate! promotes a healthy radiance and smooth, soft texture while providing a truly decadent skin care experience.” It has the scent of chocolate too! I also love the Oxygen Face. It is an oil free oxygen treatment, which contains 2% active oxygen. It is designed to treat and regulate acne prone skin. 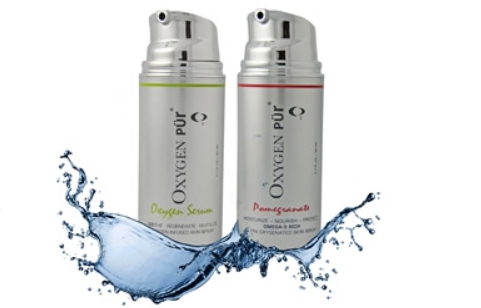 The oxygen penetrates deep into the skin, to neutralize bacteria and eliminate toxins. It also increases hydration, and rids clogged pores. So put chocolate on your face and let someone have a taste…. in your skincare. The latest in skincare technology is using the advantages of Oxygen. Oxygen is essential for radiant young looking skin. It assists in the production of collagen and elastin, as well as regeneration. I have been using two different oxygen enriched products to try this out. 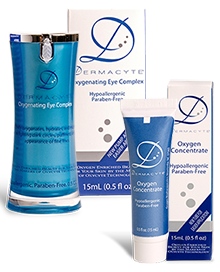 Dermacyte uses a unique and patented oxycyte technology (an oxygen carrier). It enhances the overall appearance and feel of your skin, leaving it smoother and healthier. I love the consistency of this formula. Second is Oxygen Pur skin serum. I have been using the Pomegranate variety. It combines the above listed benefits, and that of cold pressed pomegranate seed oil, to create an antioxidant packed moisturizer. So hydrate with the power of Oxygen. and get more O…..